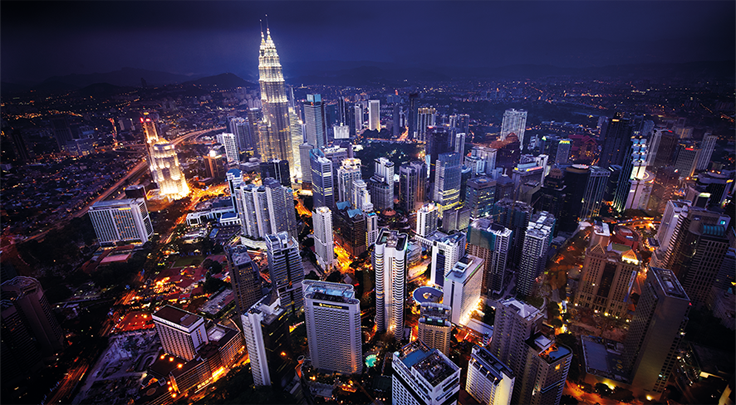 Malaysia is not expected to see a property bubble in the next five years, said iProperty General Manager Data Services, P. Premendran. He said Malaysia has prepped fallback measures from the 1997-1998 economic turmoil and from the US sub-prime mortgage crisis in 2008. “Malaysia would not be heading into a property bubble as the next five years look promising,” he told Bernama. Although Bank Negara Malaysia has said it would take some time to stabilise house prices, Premendran said, the silver lining is to slow down economic growth. He said the current economic landscape allows the market to re-adjust and respond to factors that correlate with the rising living costs, stagnant income growth and the increase of house prices. “This is why we are seeing a stabilisation of prices,” he said, adding that Malaysia’s National House Price Index rose by 5.36 per cent in the third quarter 2016, slightly lower than the 7.35 per cent in the same period in previous corresponding year. He said house prices rose more than the average Malaysian household income since 2009 till 2015, recording a double-digit growth between 2012 and 2013. Premendran said the market was currently supported by the coming property projects initiated a year ago. “These projects would be able to match the public’s expected pricing for houses,” he said. House prices from 2010 surpassed the average Malaysian household income, ahead of the implementation of Goods and Services Tax. Moving forward, Premendran said, affordable houses continue to be in high demand, similar to situations in the UK, Australia and the US. “The government’s initiative to boost infrastructure was a positive move for the Malaysian property market. “We should give the market ample time to fix itself and we will start seeing more reasonable pricing for houses,” he said. Meanwhile, Premendran said, there are plenty of choices for millennials to own their properties if they could compromise on size and distance between home and workplace. He said Australia’s benchmark for a good quality of life is 30 minutes, whereby if a person arrives at the workplace within half an hour, it is considered good. Prememdran said the latest housing schemes, such as ‘My First Home Scheme’ and ‘Reside-and-Purchase’, enable first-time house owners to receive their keys sooner than the usual time frame as compared to the normal regulatory process of house purchases.